1. Research shows that somewhere between 50 – 90% of people who work at a computer screen have at least some symptoms of eye trouble. 2. Computer eye problems are more likely to occur if you already have an eye problem – such as nearsightedness or astigmatism. 3. Simple tricks to rest the eyes such as the 20-20-20 Rule are very helpful to relax the eyes. 4. 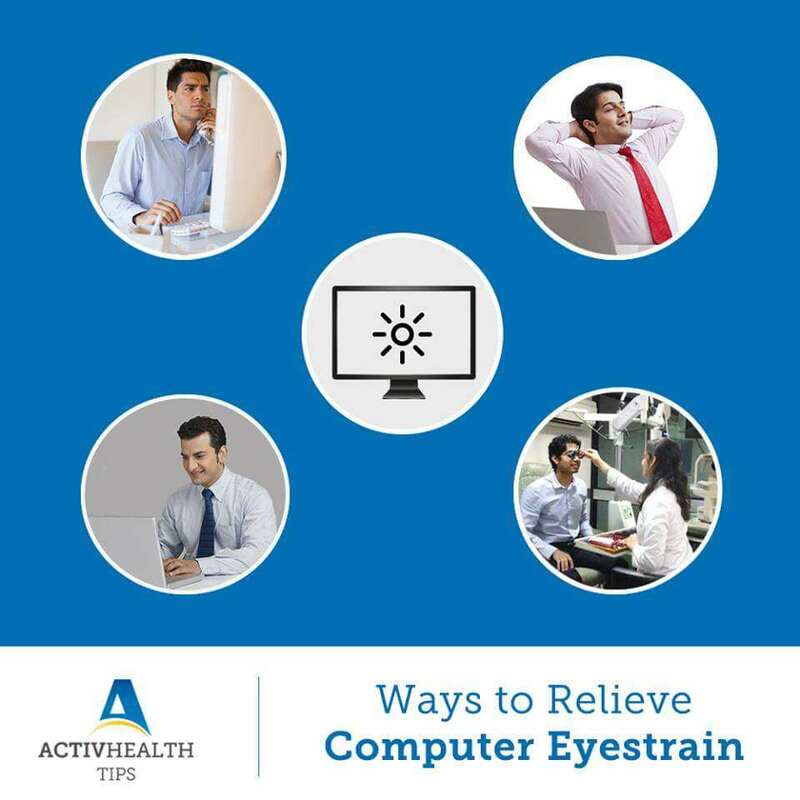 Optimizing your workstations and using glare-reducing screens and glasses help reduce the impact of Computer Eye Strain. 5. It is vital to consult a qualified ophthalmologist for regular eye check-ups and to detect visual problems. With the advancement in technology, our dependence on gadgets has increased. Right from the morning news till we sleep at night, we rely on technology. Moreover, smart phones and social media has become an inseparable part of our lives. Thus, many people are complaining about eyestrain. Looking at a computer monitor for a long time can make you realize other eye problems that went unnoticed. Type 2 Diabetes – What is it?